Du bist hier: Home » Technical explanation of the construction of the cloth. Technical explanation of the construction of the cloth. 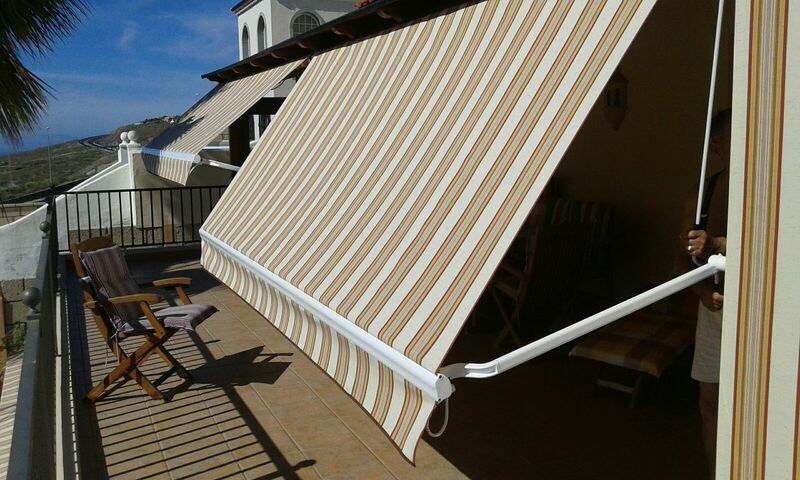 Q: Why can’t an awning be made from one piece of cloth, with no seams? A: The acrylic cloth we use is fabricated in rolls 1.2 meters wide. It is cut and joined by double seamed stitching to create the desired width. The advantage of this is that it creates a more stable, stronger fabric. 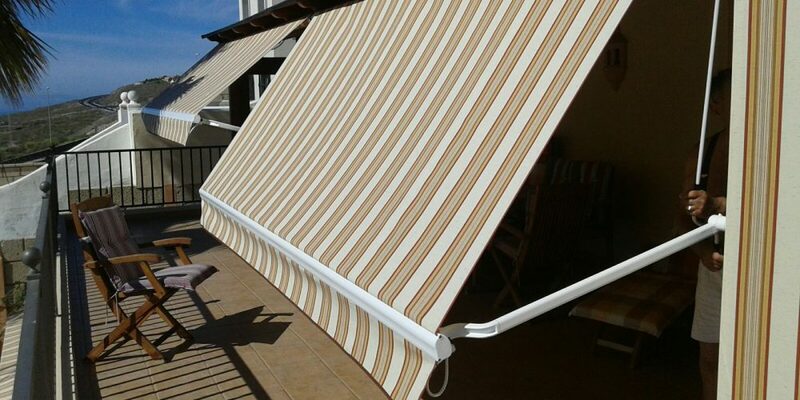 Awnings that come in one large piece are inevitably weaker. As there are no interruptions in the material, the cloth tends to lose its shape in the middle due to the lack of strengthening seams. Hence this method has become redundant. Even in strong winds, the double seaming of the 1.2 meters wide cloth makes it more resilient.